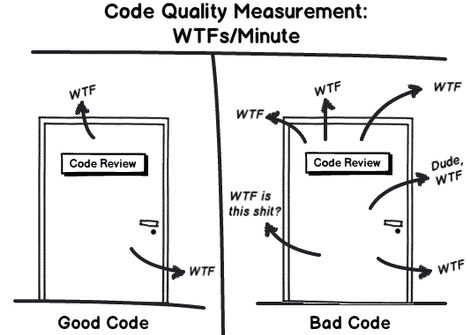 What is code quality ? This tutorial is designed for beginners who have little or no experience about SonarQube. 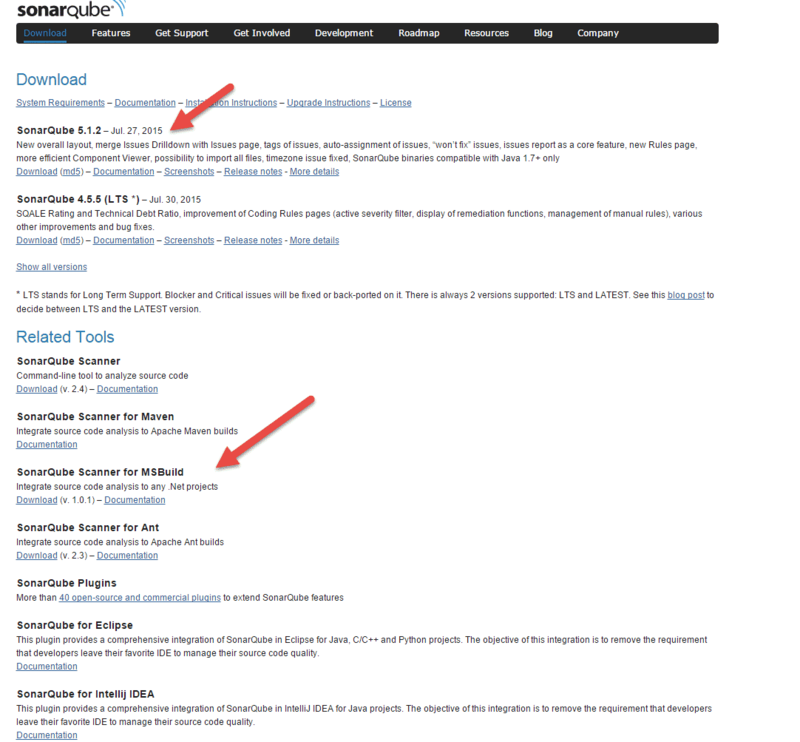 At the end of this tutorial, you will have information about SonarQube. In order to evaluate software, it is necessary to select relevant quality characteristics. ISO/IEC 9126 defines a quality model which is applicable to every kind of software. It defines six product quality characteristics. 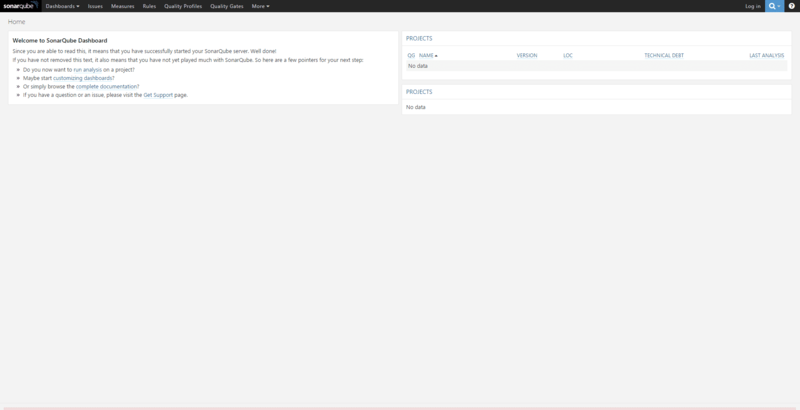 Sonar is an open source software quality platform. 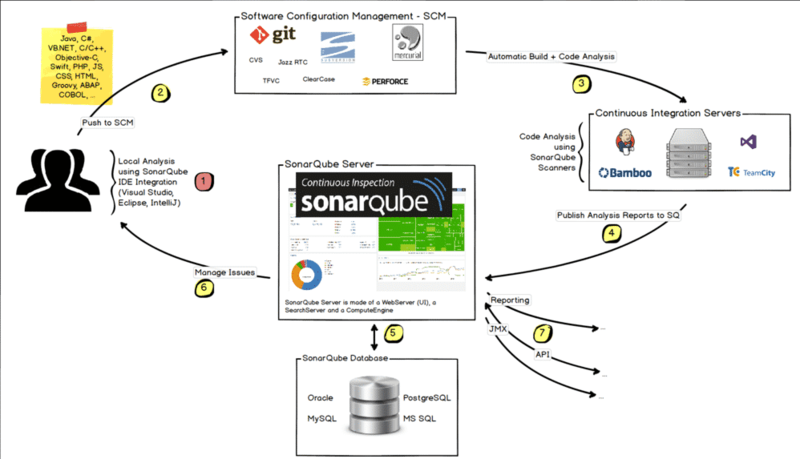 SonarQube saves the calculated measures in a database and showcases them in a rich web-based dashboard. Provides trends and leading indicators. Sonar uses various static & dynamic code analysis tools such as Checkstyle, PMD, FindBugs , FxCop , Gendarme and many more to extract software metrics, which then can be used to improve software quality. Provides lots of plugins. Offers reports on duplicated code, coding standards, unit tests, code coverage, code complexity, potential bugs,comments and design and architecture. Records metrics history and provides evolution graphs (“time machine”) and differential views. Computer code that is performed without actually executing programs. 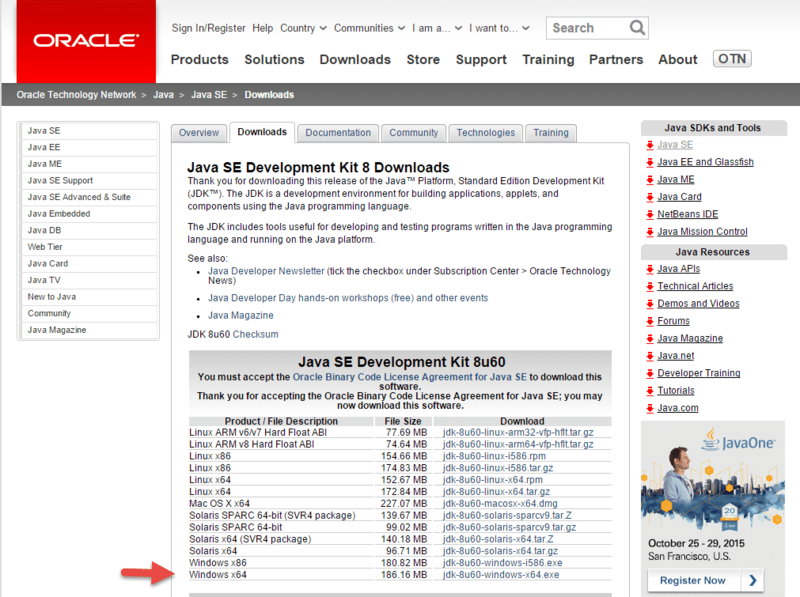 Source code will be checked for compliance with a predefined set of rules or best practices set by the organization. 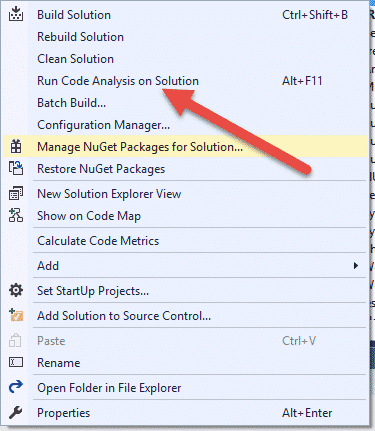 Visual Studio has a built-in tool or this you can follow this: In Solution Explorer, right-click the project, and then click Properties. Cyclomatic Complexity was introduced by Thomas J. McCabe, and is the most popular and widely accepted method of measuring code complexity. The metric defines a formula to calculate the complexity of code by taking into account all the possible independent paths that program flow could follow. 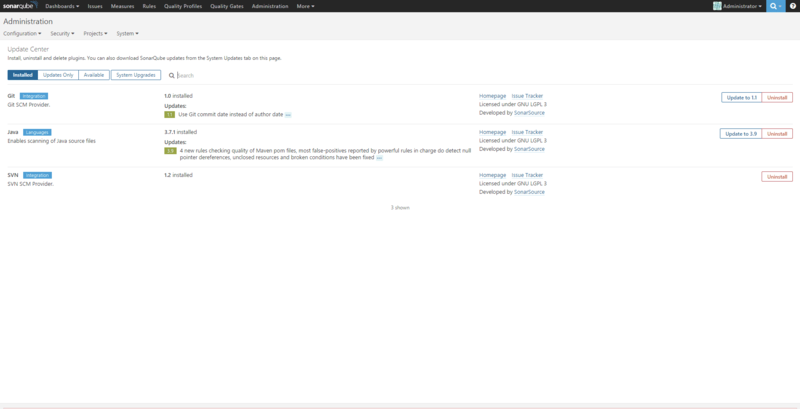 Right-click on sonarqube-5.3.zip, select Properties and then click on the Unblock button. You should see the files inside extracted folder. 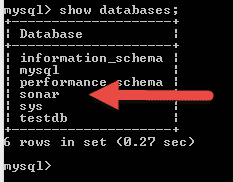 I use MySQL as the database. It needs to create a new schema and a sonar user and I give the user permissions to create, update and delete objects in the schema. 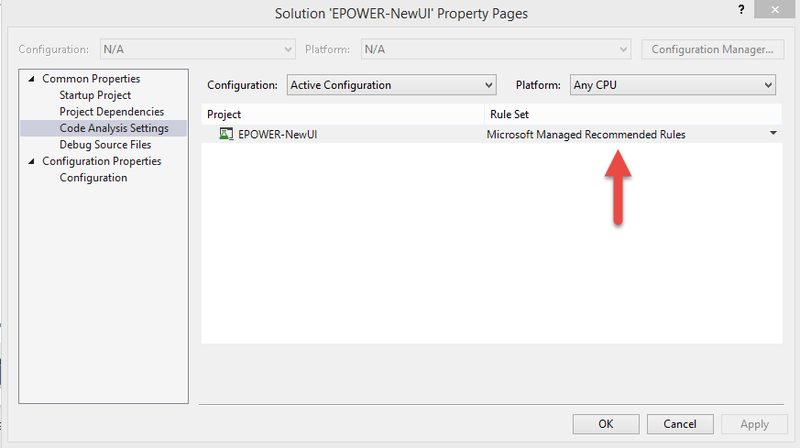 Plugin installation : Update Center (Settings | System | Update Center), and installed the SonarQube C# Plug-in. 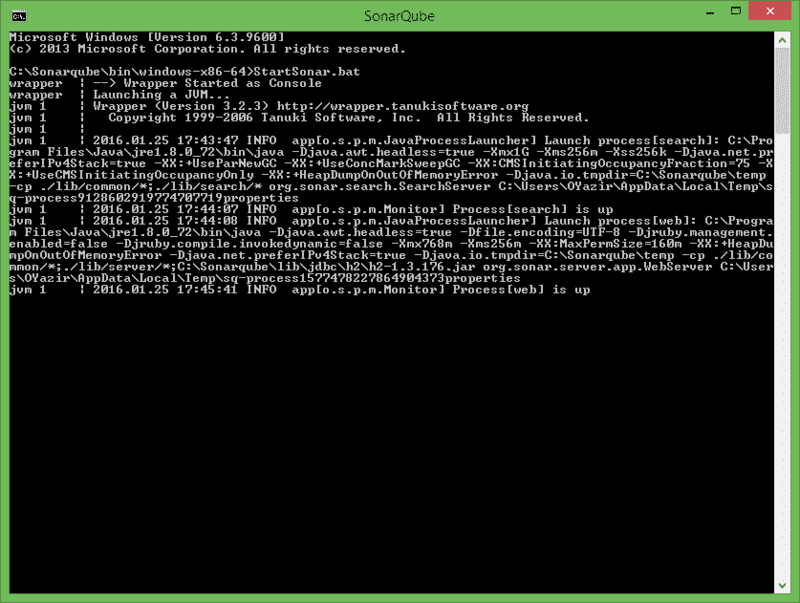 Now we need to install MS Build QubeRunner, you can download here. First need to be unblocked it. 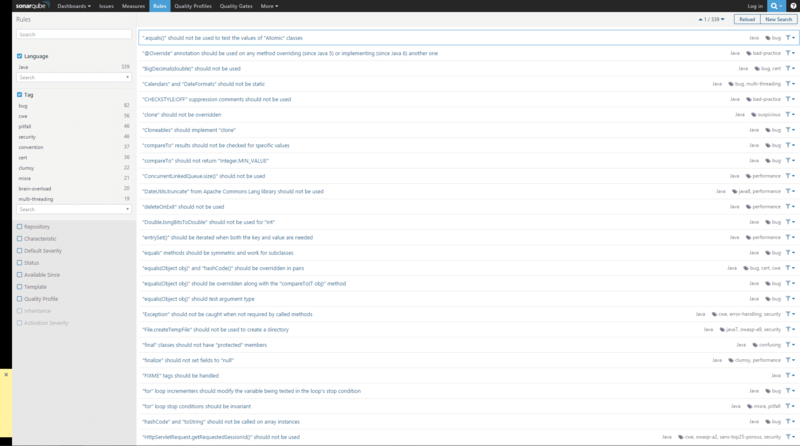 Now we need some modifications on SonarQube.Analysis.xml file. can we use this for standalone app..and can you brief me about charterstics of sonar qube. what is the main diff b/w sonar and selenium?